If you like funny & engaging stories then you will love this one!! 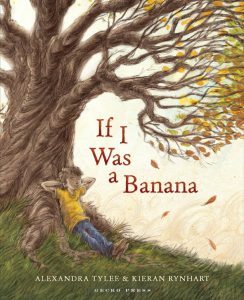 I read it last week at both of my Storytime sessions & it was an absolute hit…I highly recommend this one – the wonderful rhyming text make it a great read aloud & the illustrations are just brilliant. 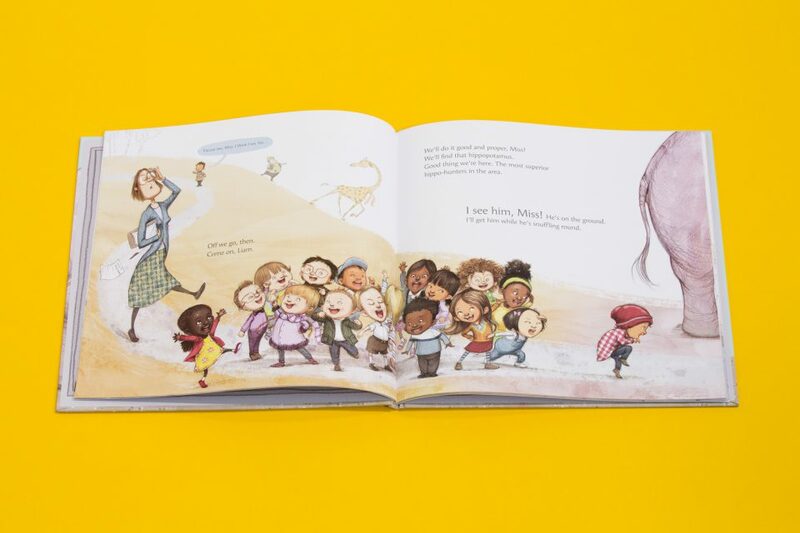 Juliette Maciver provides the delightful, fun-filled rhyming tale, packed with word play and madcap energy, while illustrator Sarah Davis tells a whole different story in the exceptionally bright and busy illustrations. A treasure trove of fun, discovery and comical detail! 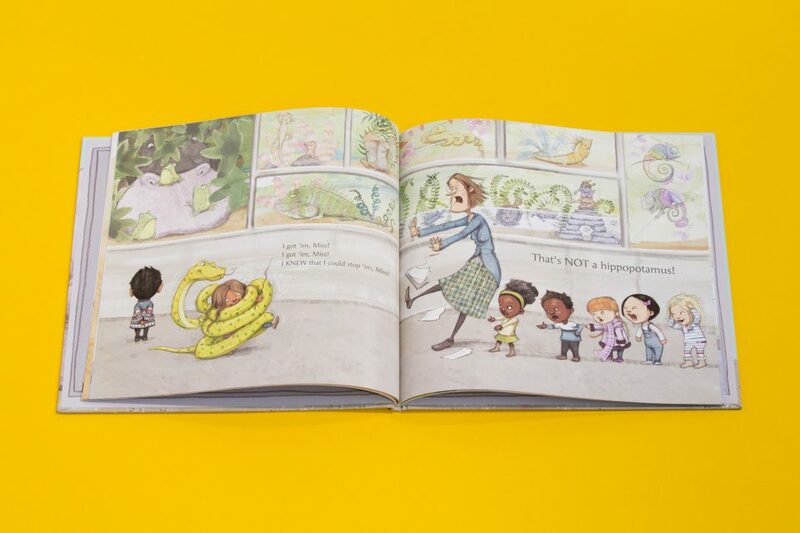 A picture book dream team, MacIver’s bouncy, pitch-perfect rhymes and hilarious stories are perfectly captured in Davis’ quirky illustrations. I am a big fan of Juliette’s writing because she fills her pen with bounce and leap and verve. Her imagination cartwheels and her sentences sing. 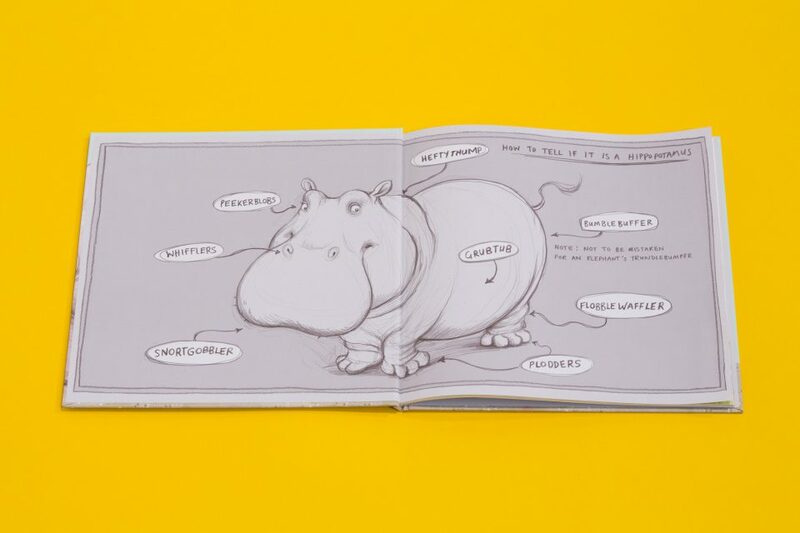 The illustrations are full of fun and energy while each child’s personality shines through. This is sure to be a popular title. 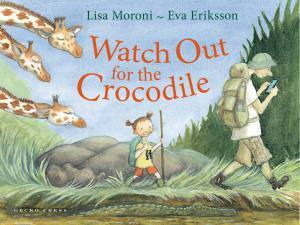 Short snappy rhyming text carries the story along, and the illustrations – particularly of the children – are charming. This delightful tale will bring smiles to your face and cheers to your lips! Kids will ask for it again and again just for the pure joy of joining in the hippo hunt. Juliette uses rhyme, rhythm, short sentences and repetition to write a text that is a blast to read! It has a fast and frantic feel to it that matches the illustrations. 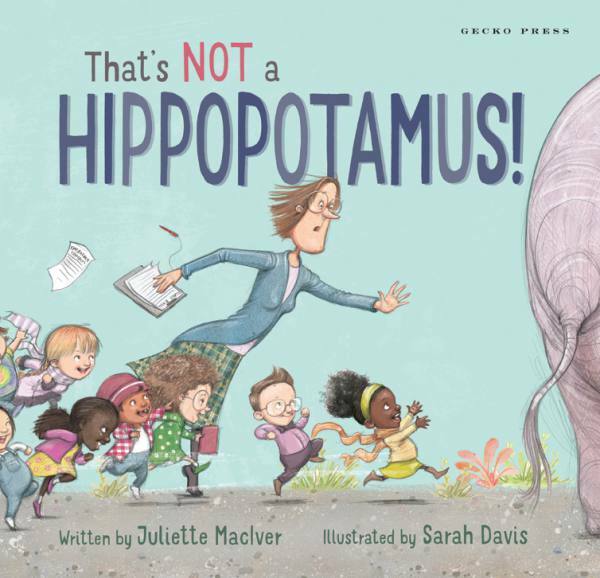 This is not the first time author Juliette MacIver and illustrator Sarah Davis have worked together and I am sure it won’t be the last. They work so well together that as a team they are a first rate pair. 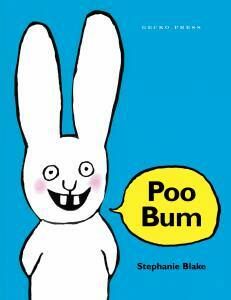 Good-natured, funny, and a fabulous readaloud to groups of kids. Full of diversity, these adorable children are just what kids should be–silly and curious. Buoyant fun for the very young. That’s Not A Hippopotamus! 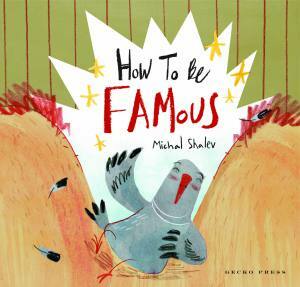 is a fun picture book for kids in pre- and elementary-school. Our daughter wanted to read it again and again and again and again (…) and will take it to preschool tomorrow. That’s definitely a ribbon of excellence from this little reader! Sharply rhymed, energetically illustrated, this is frequent collaborators MacIver and Davis at their best. A fantastic romp to read aloud but it would also be wonderful to share so the nuances in the illustrations can be fully appreciated. A firm favourite from the Kiwi duo who created Toucan Can!